Mouser Electronics, Inc., the industry’s leading New Product Introduction (NPI) distributor with the widest selection of semiconductors and electronic components, is now stocking the TLE9250 high-speed CAN transceivers from Infineon Technologies. 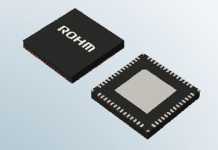 Designed for high-speed automotive and industrial Controller Area Network (CAN) systems that connect microcontrollers, sensors, and actuators, the TLE9250 transceiver serves as an interface between the physical bus layer and protocol controller to protect against interferences generated inside the network. 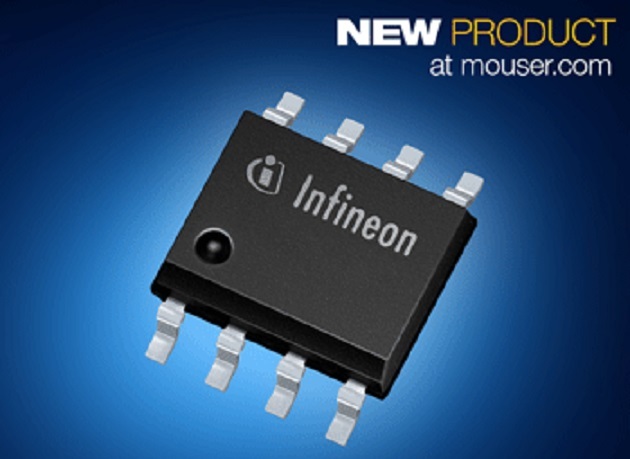 The Infineon TLE9250 transceivers, available from Mouser Electronics, are designed to comply with SAE standards J1939 and J2284 and meet current and upcoming ISO 11898-2 physical layer specifications. 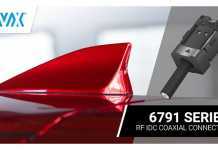 Featuring high electrostatic discharge (ESD) robustness of ±8 kV (HBM) and ±11 kV (IEC 61000-4-2), the device’s RF immunity makes it suitable for use in automotive and industrial applications without requiring additional protection devices. Based on the high symmetry of CANL and CANH output signals, the TLE9250 transceivers provide low electromagnetic emission (EME) within a wide frequency range. 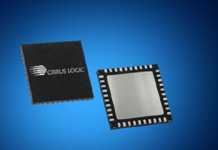 This optimal symmetry also allows the devices to support data rates up to 5 Mbits per second (Mbps) to meet the CAN Flexible Data Rate protocol. The devices’ low EME allows them to fulfill stringent electromagnetic compatibility (EMC) test limits without the need for an additional common mode choke. Infineon’s RoHS-compliant TLE9250 transceivers are ideal for use inside high-speed CAN networks in automotive applications, including engine control units, transmission control units, chassis control modules and electric power steering. The devices are also useful in a variety of industrial applications, as output current limitation and overtemperature protection feature guard the transceivers against damage in harsh environments.